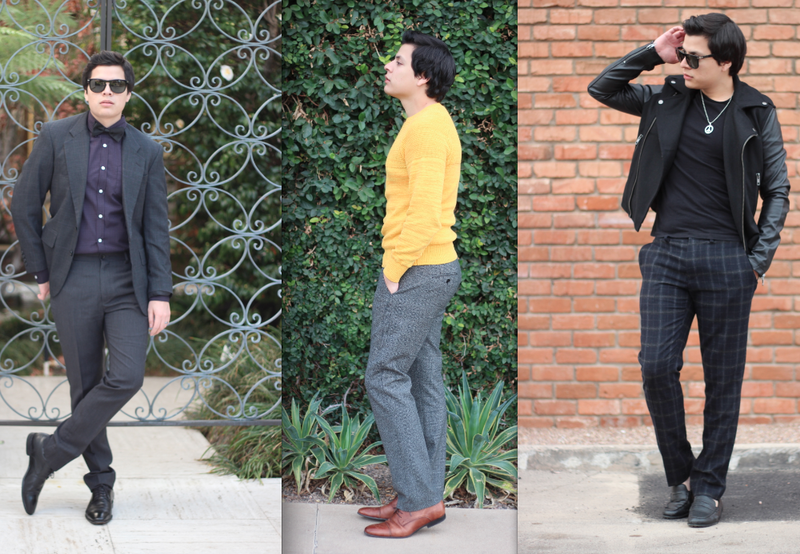 The Casual Boardwalk | Menswear, Lifestyle, and Reviews By Alex Salcedo: It's Good To Be Back! It's been over two weeks since I've posted something on my blog! A lot has been going on and I'm glad to be up and running. I had a difficult past week, I had to rush into the hospital and I had to miss work for a few more days to recover but thankfully I'm OK now. My wife took care of me and made sure I had everything I needed to make sure I made a speedy recovery. Speaking of my lovely wife, I'm glad to announce that she landed an awesome job in San Diego! Sad thing is that she will be moving back with her family and now I'm stuck by myself in Arizona :( I know it was a hard decision for us to make, but I am about to finish school in August and with my new promotion as a Payroll Clerk over at Amex I can gain some experience and make a smooth transition to San Diego. I'll be shooting some looks this week featuring Topman, H&M, Ferragamo, and some other gnarlyyyy brands….stay tuned! So elegant and casual ! Hola Alex! Me alegra que ya vayas un poco mejor, se ve que la pasaste difícil pero ponle muchas ganas para mejorar y supongo que reposo! Sobre lo de tu esposa que se mueve a San Diego, pfff qué difícil! Pero al menos están relativamente cerca y todo viene por el progreso de los dos, esperamos ver más posts tuyos pronto! We've missed you! Welcome back! Looking great as usual!